In this month’s eNews, Jerry Brant lays out the five AFG funding requirements and also discusses what you can learn from your AFG rejection to strengthen your next application. Speaking of AFG, the FY2018 application period is due next week. Be sure to get your application submitted by 5 p.m. EST, Friday, Oct. 26!! 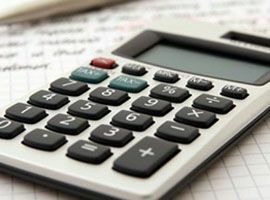 Failing to comply with these five AFG funding requirements could cause you to lose your grant or be required to repay it. The KENWOOD Viking 6000 series portable is designed for today's public safety agencies with advanced features and ergonomics to meet mission critical operational needs. Get assistance - grants available! Decon7 System' laundry solution offers the most hygienic level of clean available. Eliminate pathogens more quickly than traditional soap and water and minimize cancer risks. 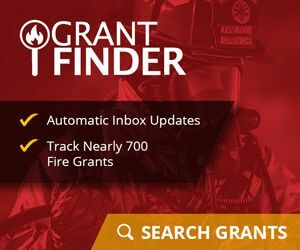 Forget the score, and learn what you can from your rejection to improve your next Assistance to Firefighters Grant application. Deeply rooted in the public safety radios and communications industry, BK Technologies specializes in a broad new line of leading digital two-way radios compliant with APCO Project 25 specifications.